The ACTUALIDAD ECONÓMICA Awards in Cantabria have recognised Juan Parés, president and CEO of Textil Santanderina, as Best Businessperson. 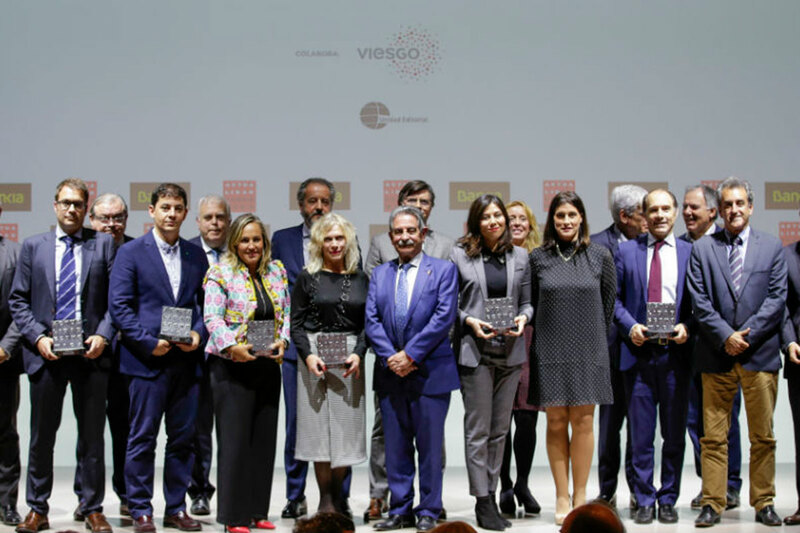 The awards ceremony, organised by the leading business journalism magazine, was held at Santander’s Botín Centre, with the support of Bankia. The event was chaired by Miguel Ángel Revilla, head of the regional government, and was attended by the Mayor of Santander, Gema Igual. Winners of the AE magazine awards for business success in Cantabria.